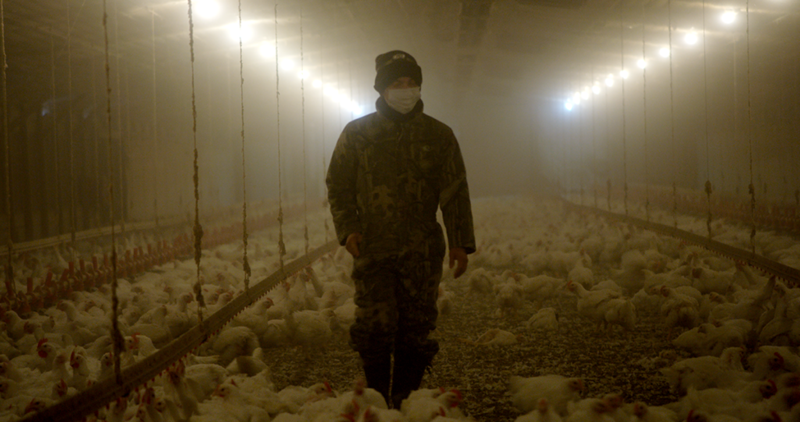 What is so rotten about Rotten, Netflix’s new food documentary? Nobody’s sides are clean…eerie….and too ew? Right? Or is that time me? The marketing impact of those three sentences are powerful and carry a lot of weight. It is not informal by any means, and if I wasn’t currently working in the industry and I returned across this, sincerely, I would be very scared. They’re forming some major blanket declares about the industry as a whole…not just service industries in the United States but they say even the whole global menu manufacture is tainted and fraudulent. As a menu scientist…I am thinking to myself, “Well this is interesting…” And I channel my internal Nancy Drew to do some investigating on my own and see what this show is really all about. Other than daunting parties, what exactly is Rotten all about? 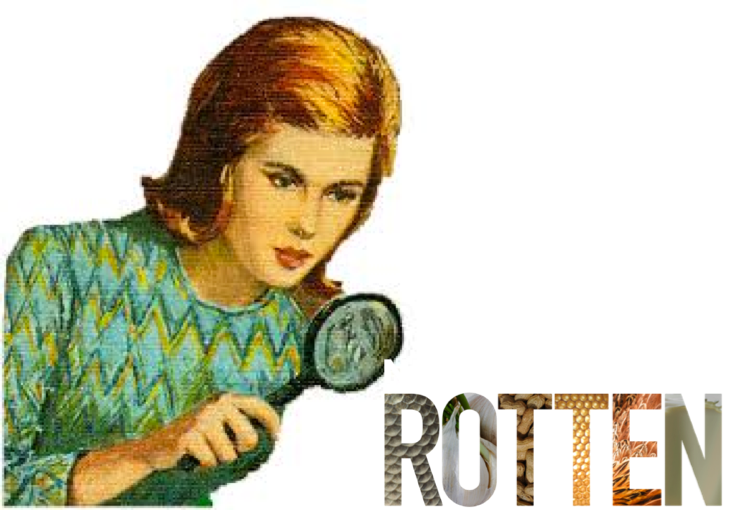 Rotten is a series, with each approximately one-hour episode probing into a different “true crime” in the nutrient manufacture, ranging from adulteration of honey to prisoners in China peeling garlic, to even the rising manifestation of peanut reactions. The violations are all over the place! But take a wild guess at the main commonality amongst all of these issues…You approximated it! It’s the world-wide food industries fault. On top of watching the documentary myself, I wanted to get a better understanding of how others were reacting to it. Merely by glancing over the headlines below sanctioned my experience of the fear-inducing nature of the documentary. However, I was surprised to find some similarity in our interpretations. Beings saw Rotten to be fact-based, and for the most portion, I agree. They do a good job interviewing as many backs to the narration as they can. And I don’t disbelief if I look up the specific instances they quote, I will find the evidence to back it up. We likewise agree on the fact that the documentary is dramatized now and again as they deplete too much season developing the personal story bordering the incident in the best interests from those affected, rather than the greater public consequence that was experienced. My take home content from its own experience is the importance of investigating and civilizing yourselves on these hot topics before taking a posture. Food fraud and corruption is a large problem and has sparked the evolution of the evil entity colloquially known as “Big Food.” As both both researchers and purchasers, it is important to be familiar with these issues- to be presented with the facts from all sides and see your own personal decision accordingly. Be wary when people make jumping generalized inferences from a small set of specific information. Be attentive when people contribute dramatic aftermaths with music and photos that seem to be over the top for specific topics being discussed. Likewise, are aware of the choice of words people are working to express their narrative. But most important of all, recollect to listen. Listen to it all. Make it all in with as open of a mind as they are able to, and don’t allow your sensations to cloud your logical judging. I’ll admit it was hard for me at times while watching Rotten. In the midriff of an occurrence I would find myself shocked and dismayed, was intended to yell at the TV. But, knowledge tells us the only behavior we can help fight these communication engagements is by understanding where all backs are coming from and calmly slipping ourselves into the conversation. Yes, the startling and emotional effect to the tales does have an impact and a purpose. So, the question there can be- how can we tweak this strategy to interest us on the side of science? How is impossible to combat the fear that is being instilled in shoppers each day? How can we utilize feelings and dramatic impact in such a way that elicits trust and security rather than panic and combat? If we are capable of keep these questions in recollection when dealing with these hot topics slowly we can start to create a brand-new dialogue. 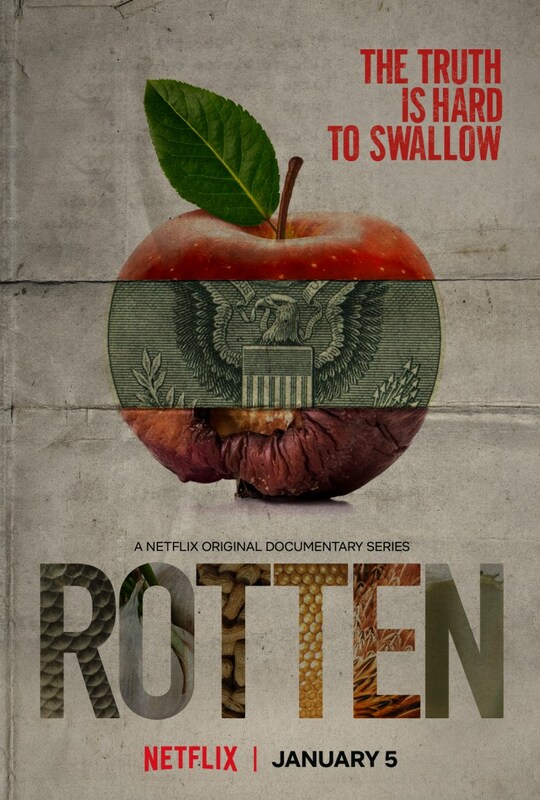 The post What is so rotten about Rotten, Netflix’s new nutrient documentary ?~ ATAGEND emerged firstly on Science Meets Food.